The California Office of Tax Appeals recently issued a decision that might spur corporate investments by non-California corporate entities. See In the Matter of the Appeal of Satview Broadband, Ltd., OTA Case No. 18010756 (September 25, 2018). In that case, the Office of Tax Appeals ruled in favor of a Nevada corporation, holding that it was not “doing business” in California for tax purposes by merely owning a 25% passive, non-managing interest in an LLC. This follows the logic of a California Court of Appeals case called Swart Enterprises, Inc. v. Franchise Tax Board, 7 Cal.App.5th 497 (Cal. App. 5th Dist. 2017). The Swart decision held that an Iowa corporation owning a mere 0.2% of an LLC doing business here in California was not itself “doing business” and, thus, was not required to file tax returns and pay franchise taxes. The issue of “doing business” is important for non-California investors and the combination of Swart and now Satview Broadband decisions should remove disincentives for investments by corporate entities in small businesses. 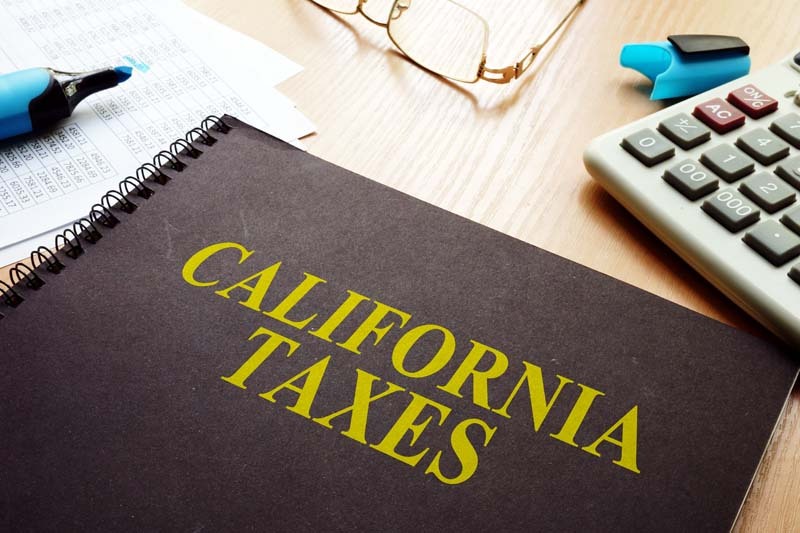 For many years, the California Franchise Tax Board has defined “doing business” as owning any percentage of membership units in an LLC doing business in California. Based on that standard, any corporation or other corporate entity was required by the FTB to file an annual tax return and pay annual franchise taxes (the minimum being $800 per year). As expected, this has impeded corporate investments in LLCs doing business here in California. The FTB’s argument has been that LLCs are treated like general partnerships; in general, what one partner does is considered done by all partners. This is the logic used by the FTB (with the “positive” effect of gaining tax revenue for the FTB). However, that logic has been successfully challenged. The statutory basis for the “doing business” standard is Cal. Rev. & Tax. Code, § 23101(a) which defines “doing business” as “actively engaging in any transaction for financial or pecuniary gain or profit…” The FTB has taken a very broad approach to defining “doing business.” The courts are now taking a much more narrow and common sense approach. For those considering an investment in an LLC, this ruling highlights another reason to pay careful attention to the operating agreement. Interestingly enough, the FTB is continuing to fight this issue. Following the Satview Broadband ruling, the FTB issued Legal Ruling 2018-01 (October 19, 2018) asserting that Swart is a “narrow exception” applicable in only limited circumstances. For more information, call corporate attorney Michael Leonard, Esq., of San Diego Corporate Law. Mr. Leonard has the experience to help you deal with investors, draft or review contracts related to an investment, can assist you with forming your new corporation, keep your corporation in good standing, and can create and assist in executing business contracts. Call Mr. Leonard at (858) 483-9200 or contact him via email. Like us on Facebook. Do you need to Register in California?